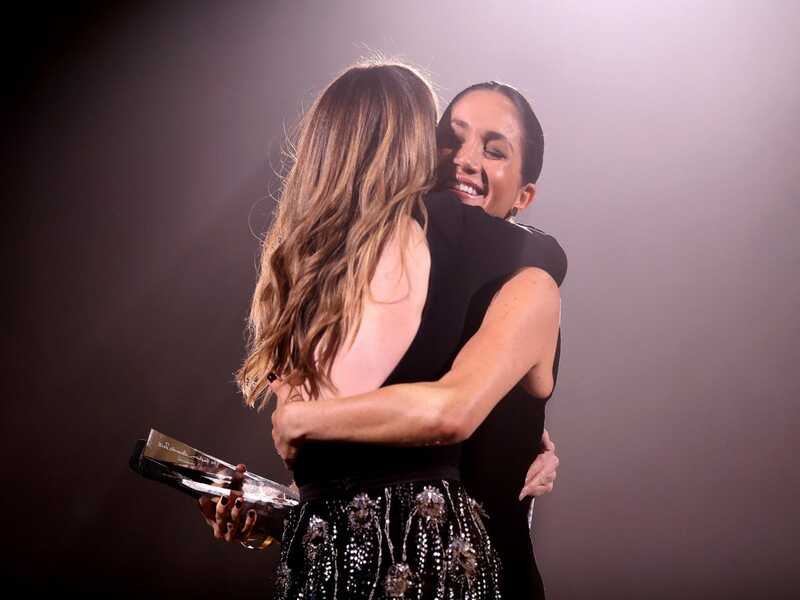 The Duchess of Sussex made an unexpected cameo at the British Fashion Awards Monday night. Did Queen Elizabeth Shade Meghan Markle's White Wedding Dress? Meghan Markle’s wedding dress designer, Clare Waight Keller, recently praised her for her relentless support for women’s rights. 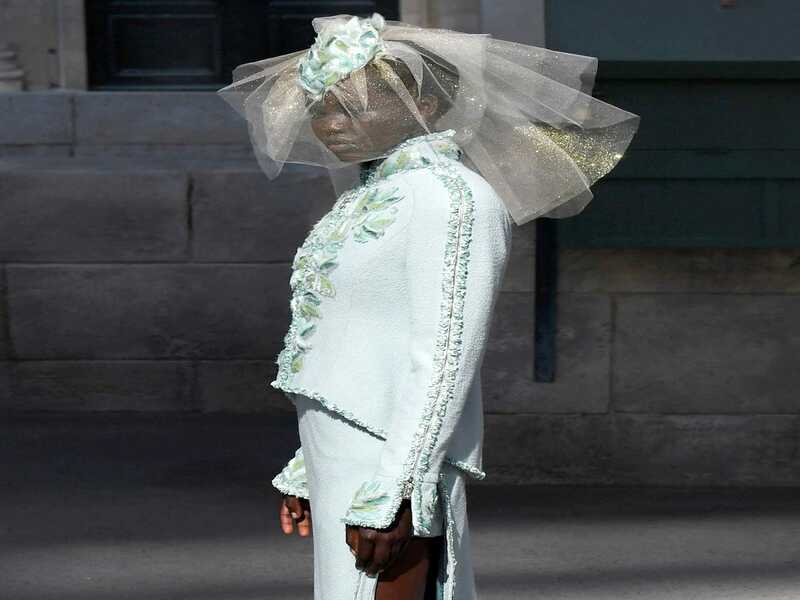 The Givenchy designer also said that she feels proud to have been able to work with the Duchess of Sussex on her wedding dress. 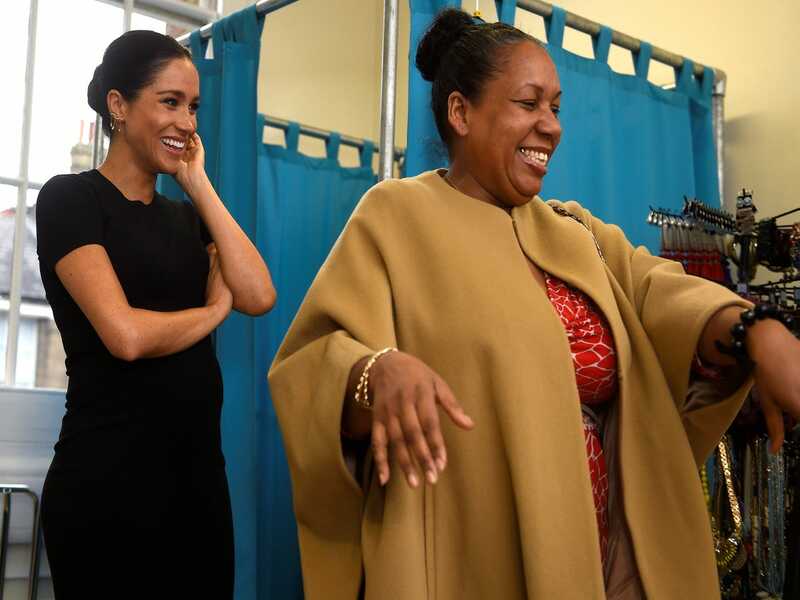 “Meghan is someone who I think really stands for women’s rights. 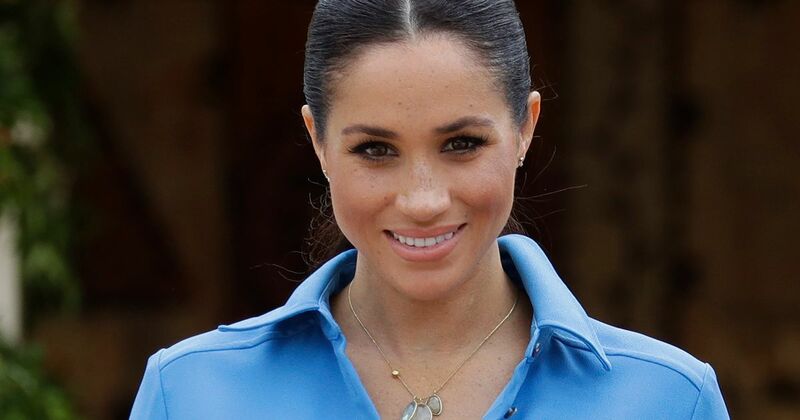 I think she is a positive change for the royal family,” she told Vogue. 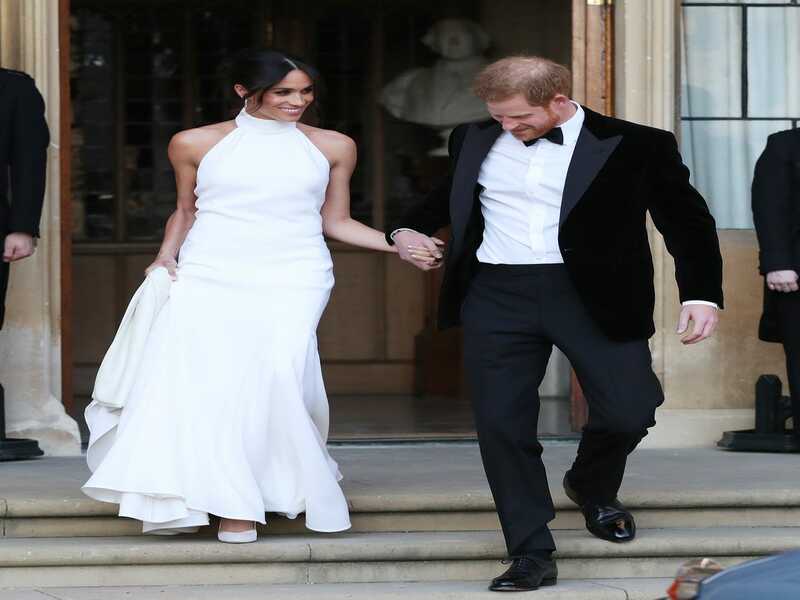 Meghan Markle’s wedding dress designer, Clare Waight Keller, was recently criticized by Megha Mittal, the boss of Escada. 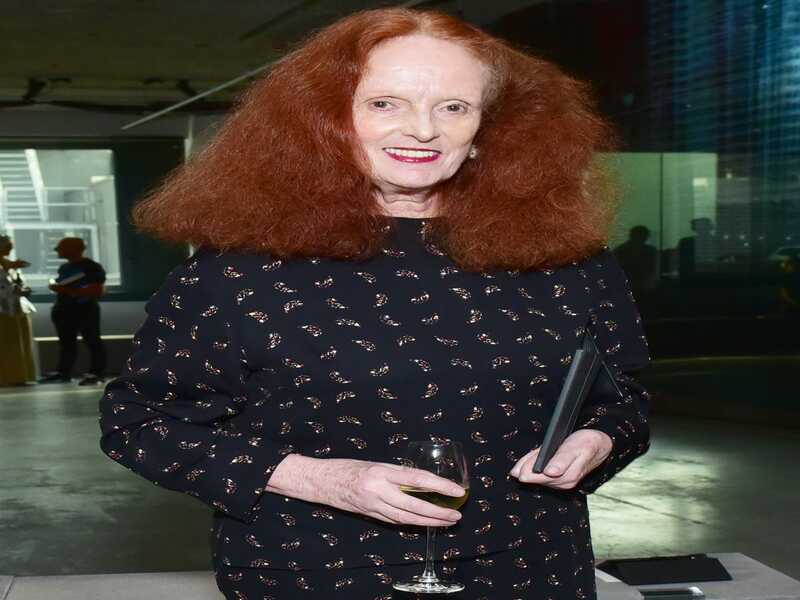 During her conversation with Daily Mail writer Richard Eden, Mittal praised Markle’s Givenchy gown for its simplicity. However, she also said that it needed more tailoring. “It was nice – simple, clean, and minimal – but the sleeves didn’t fit. 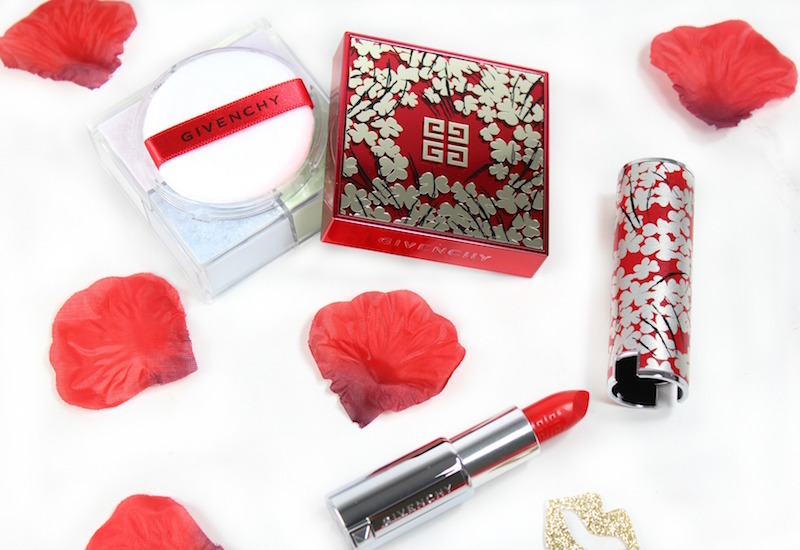 At the top, it made her look too straight,” she said. 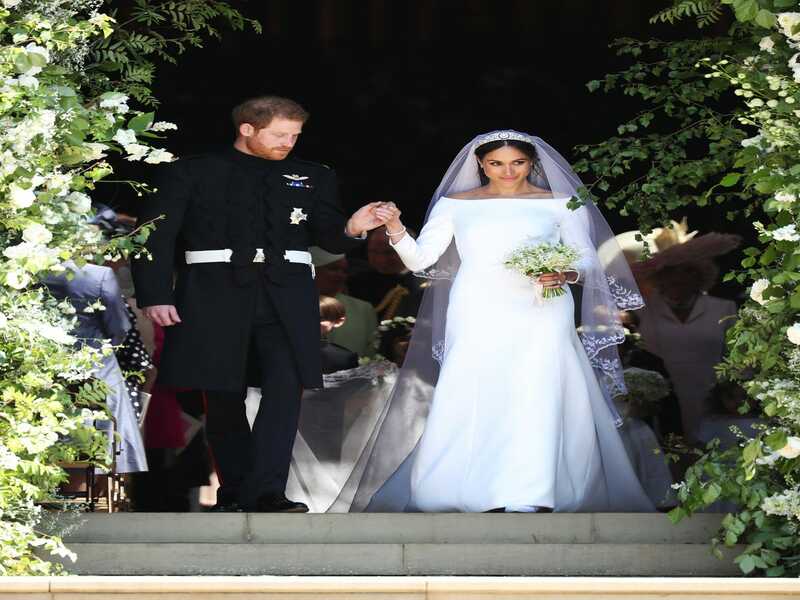 Meghan Markle’s wedding dress, which was designed by Clare Waight Keller, was regarded as “too simple.” But Lauren Goodger is convinced that this could all change had Markle and the designer done one thing: remove one arm from her gown. 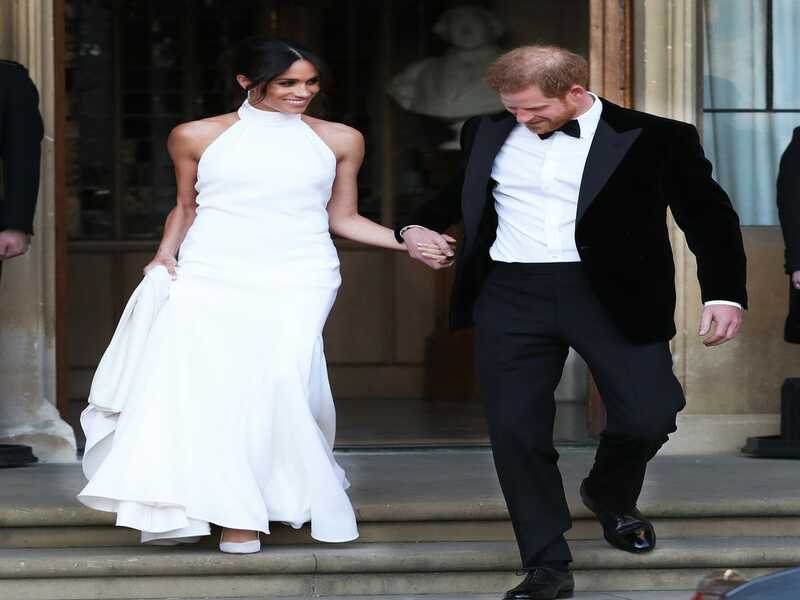 Meghan Markle’s wedding dress designer, Clare Waight Keller, recently shared a poignant moment from the big event. On her Instagram account, Keller uploaded an aerial shot of Prince Harry and Markle while on board their carriage. The couple, who just tied the knot at that time, are seen holding each other’s hands.